Fishing World - Philippine distributor of magazines, books, journals, etc. 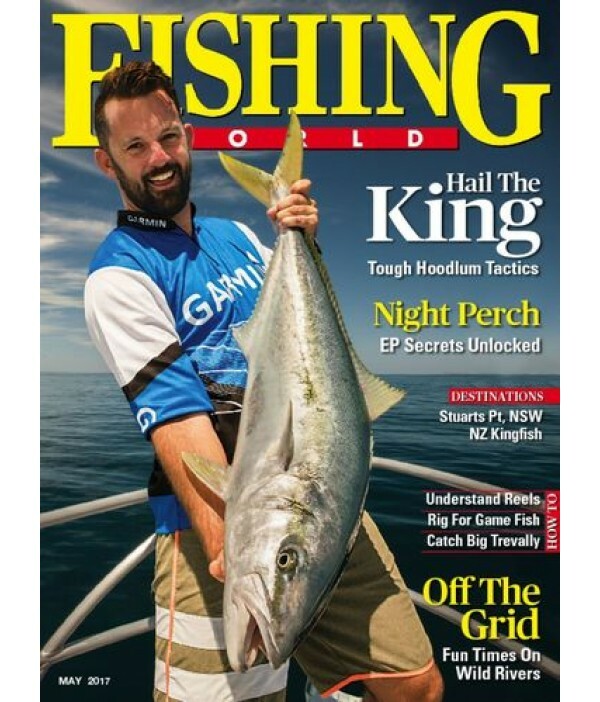 Fishing World serves as a key information source for discerning anglers. Each month it provides a vast amount of practical information on the latest tackle, accessories and techniques, and a wide range of hands-on data on popular species from around Australia.